Become a member of Elixir’s wholesale network and start sharing the perks of our acclaimed coffee with your community. Elixir Coffee is owned and operated by Brisbane locals Jason and David Narciso. Our family run business was born out of a simple love and devotion to the art of coffee roasting. 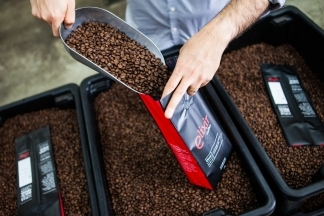 We share our passion for specialty coffee with Australia’s best cafes and espresso bars. 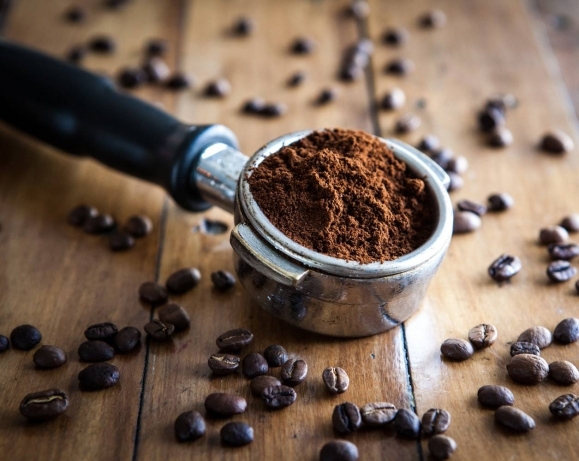 With our carefully crafted products and industry expertise, you can enjoy the full benefits of Elixir Coffee in your own café. Through passion, expertise and high standards, we deliver quality and consistent coffee to specialty cafes and espresso bars across Australia. Our industry experts will share their passion, skills and behind-the-scenes knowledge with your staff to assist with the initial set-up and ongoing training. Barista training is complimentary for all wholesale family members and will ensure your customers keep coming back for more. We share our passion for specialty coffee with some of Australia’s finest cafes and espresso bars. We are looking for those like-minded hospitality professionals to join our family in serving exceptional coffee - if that's you, contact us now!